Stiles Machinery invites their customers to experience the most complete range of equipment offerings for solid wood, panel processing, panel management, sanding and finishing available anywhere. Stiles has combined their Holzma U.S. division with their High Point facility to create a high tech showroom that allows their customers to travel to one location to see their entire line of production machinery. 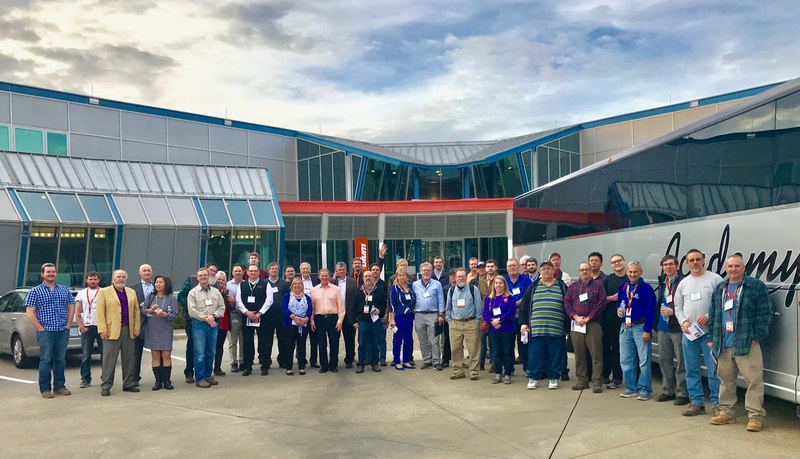 Their customers are invites to see their enhanced technology center for themselves on January 24 & 25 during the Stiles manufacturing symposium featuring educational seminars and demonstrations of the complete production process. During the Stiles manufacturing symposium, presentations will cover industry trends, the latest developments in machining technology, and the role the tax code can play with helping purchase new equipment. 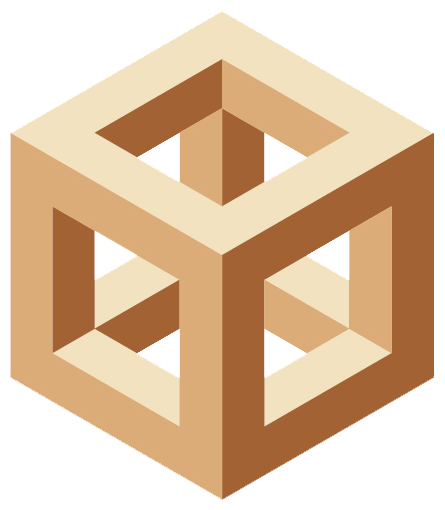 Attendees will discover new ways to help their company be more competitive and profitable. Although there is no cost to participate, registration is required to reserve a spot. Space is limited, so register early to guarantee attendance. One-night complimentary hotel accommodations are offered for overnight guests who register before January 9, 2013. If needed, additional nights may be secured at the special Stiles rate. For more details and to register, please visit www.stilesmachinery.com/events or contact Terry Norris at 704.861.8239.